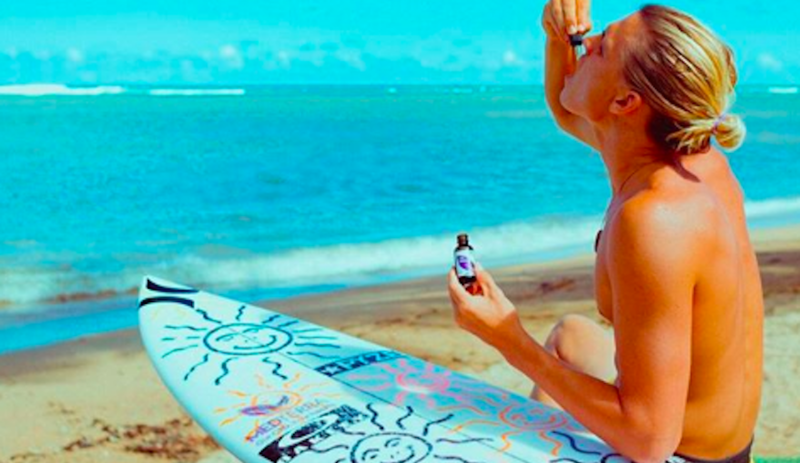 Surf and Outdoor Athletes Are Singing CBD’s Praises; But Does It Work? 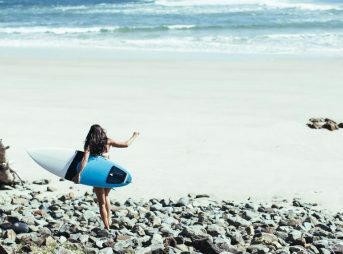 Many athletes claim CBD improves recovery time and quality of life. Do scientists agree? It's still early days in 2019. Keep your resolutions and goals. 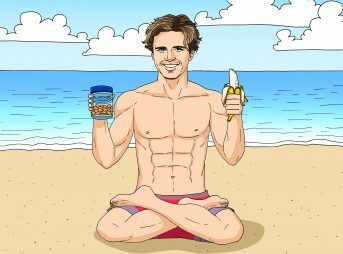 We've curated a list of healthy products to ensure you can. Ice Baths: Are They Really as Effective as We’ve Been Led to Believe? Ice baths have been a hot topic for the last few years. Despite many professional athletes swearing by them, certain studies question their effectiveness.